Our friendly staff is very knowledgeable and ready to help. We can guide you to make informed decisions and help choose the best products for you. All stand up paddle boards and shipping via UPS or FedEx freight. The shipping prices quoted on-line are for shipments delivered to the nearest UPS / FedEx freight facility for pickup or delivered to a 9-5 business located in a business district. For more information on the nearest freight facility please contact us. IMPORTANT!! Before signing the delivery receipt, you must unpack and inspect the board thoroughly for any signs of damage that may have occurred during transit. All shipments are fully insured against damage PRIOR to you signing, however your signature constitutes your final acceptance of the merchandise “AS IS” from the freight company and releases them from any further responsibility. Absolutely no claims or returns can be made after final acceptance from the freight company so please be sure you are completely satisfied with your board prior to signing for it. 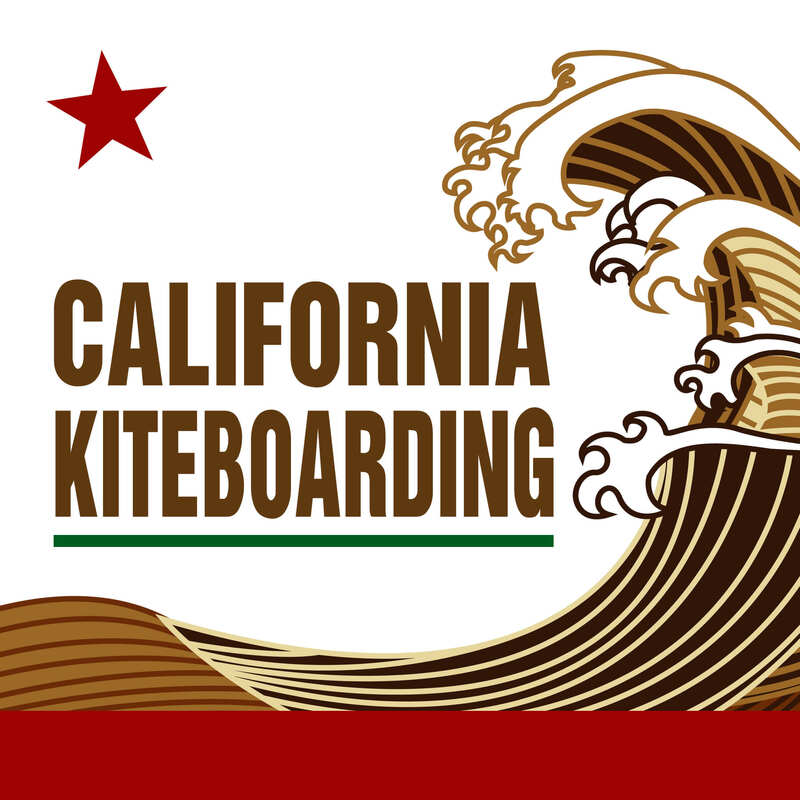 California Kiteboarding ships worldwide. For international customers we accept PayPal. To pay via credit card we require an authorization via email. We will require a photo of you method of payment along with a vaild passport. Please contact us for more information if you wish to use your Credit Card.